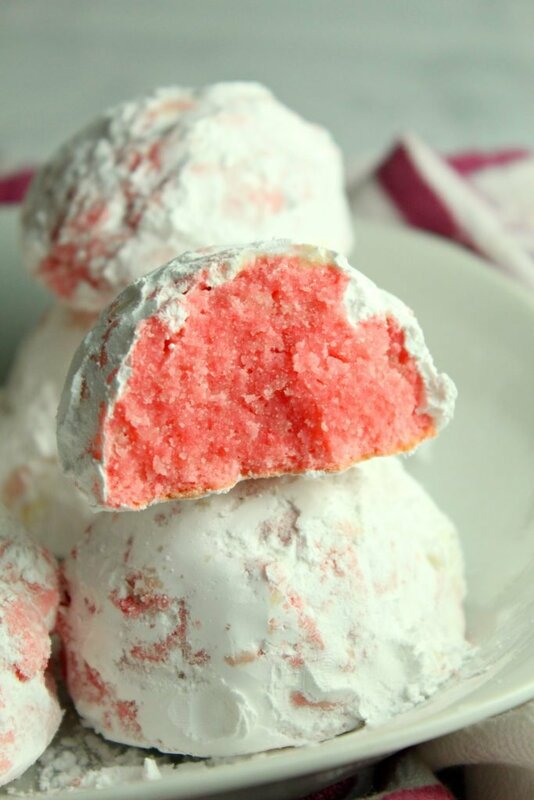 A virtual recipe swap with dozens of new recipes from some of the TOP recipe creators online and on Pinterest! The only thing I look forward to more than Thanksgiving is Christmas! And boy, I can tell I'm not the only one! All last month our Weekend Potluck was studded with Thanksgiving recipes and it's clear looking at our features that everyone's got the Christmas holidays on the brain now! Our featured recipes cover everything from a yummy breakfast casserole that will be perfect for overnight guests or for Christmas morning to two sweet treats that will be amazing on your holiday baking list to a slow cooker appetizer dip that would be the star of any Christmas party! 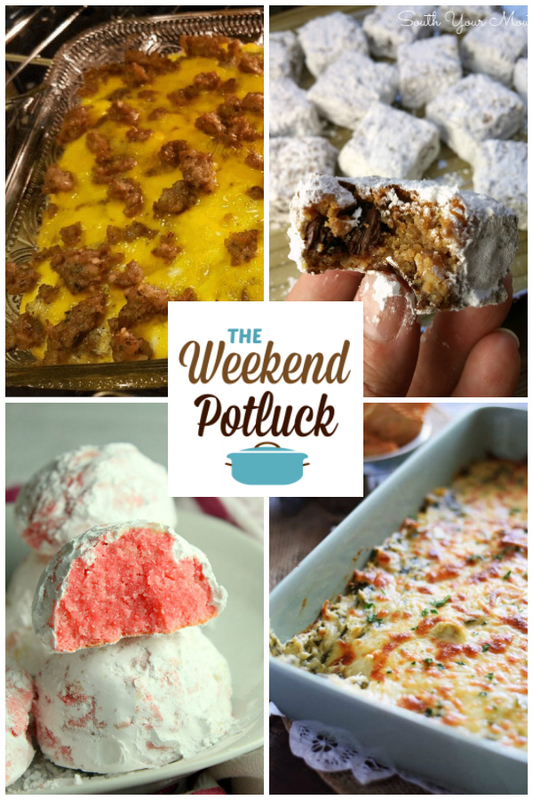 Check out these amazing recipes featured from last week's Weekend Potluck, then scroll down to see all the recipes new this week! LINK BACK HERE from your post so that others can find the fun. FOOD RECIPE posts only. 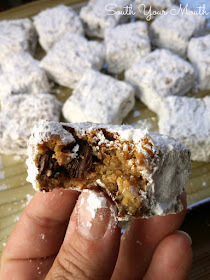 NO RECIPE ROUNDUP POSTS. Please remember to include a link back to the Weekend Potluck if you want your recipe to be featured. 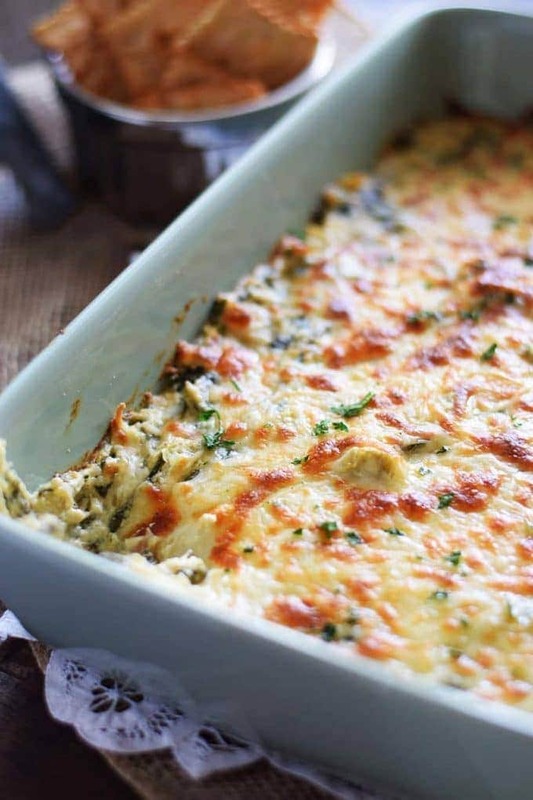 Thanks so much for sharing my Spinach and Artichoke Dip! I can't wait to see what all is in store this weekend!